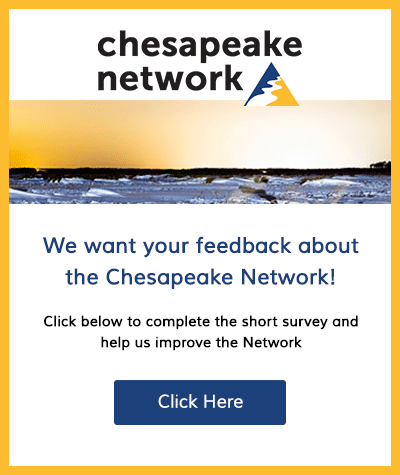 The Chesapeake Bay Foundation seeks a full-time Captain/Educator for the Arthur Sherwood Education Center at Meredith Creek in Annapolis, MD. This is a fulltime position that is exempt from overtime. The Bay and its watershed is our classroom and CBF environmental educators are responsible for bringing the Bay alive to students. We strive to make a lasting impression about the excitement and vulnerability of the Bay. Each of CBF’s 15 education programs has its own individual character. The field experience options run the gamut from urban boat programs in Baltimore and Hampton Roads to Pennsylvania canoe programs to remote island-based residential centers. We use hands-on experiential teaching techniques to educate students about the health of the Bay and connect them back to their local environment. Educators promote and develop citizen knowledge about the Bay by providing unforgettable, hands-on, student lead experiences that inspire them with a commitment to take action for the restoration of the Bay. 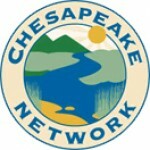 The Arthur Sherwood Study Center, located on Meredith Creek, is the oldest Chesapeake Bay Foundation environmental education program. The Arthur Sherwood program allows students to gain a more complete understanding and appreciation of the ecosystem combining the resources of a USCG inspected boat, the Marguerite, with the hands-on experience of flatwater canoes. The Captain and Program Manager teach participants on board the Marguerite using water quality testing equipment and biological sampling techniques such as dredging for oysters or pulling a trawl net. Additionally, the Captain and Program Manager use canoes to explore the quiet shallower waters of Meredith Creek, identifying marine and plant species and evaluating water quality. The Arthur Sherwood program’s work boat, Marguerite, is based and generally conducts education programs on Meredith Creek but is often used at other CBF education programs as well. Program participants range from the primary audience of 4th through 12th grade students, college students, teachers, CBF members & donors, and other adult groups.